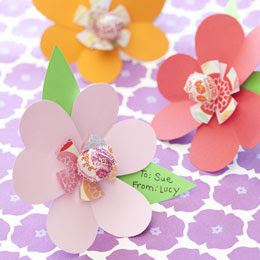 Here are some posts on crafting Valentine bouquets. 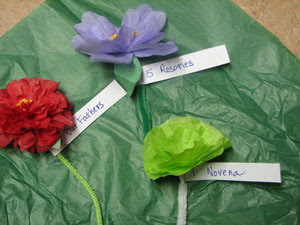 I’m including these in case you want to turn these ideas into spiritual bouquets! 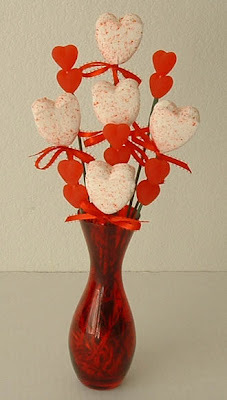 Find directions on making 7 different St. Valentine’sDay candy bouquets at edible crafts online. is another that will translate to ‘spiritual bouquet’ easily! the prayers could be written on the little green leaves. 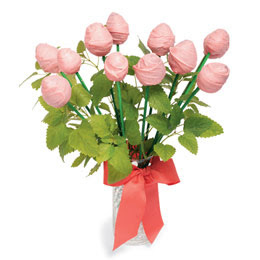 Make this strawberry bouquet for someone special! 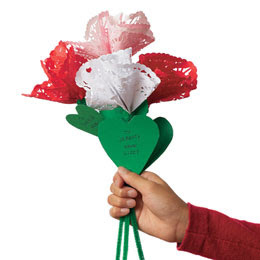 Attach papers with the prayers to the stems. 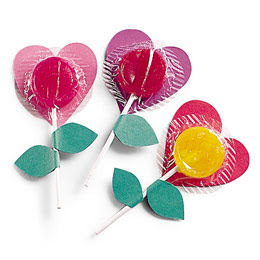 on the cute little heart shaped petals. 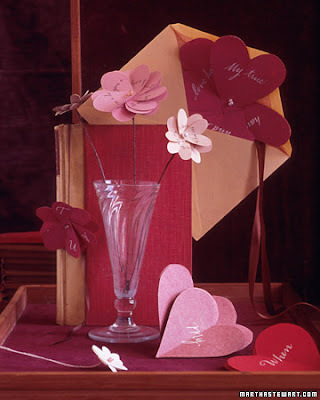 See all my St. Valentine’s Day Posts Here.